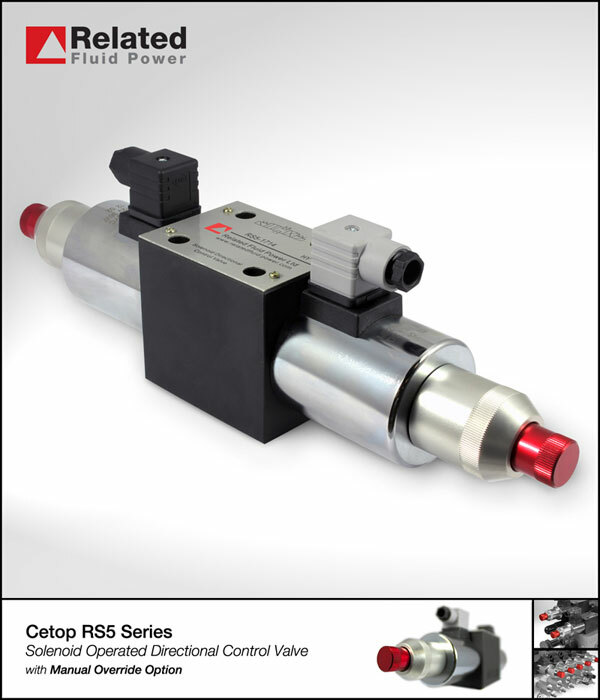 New manual override option for the RS5 series of Cetop 5 solenoid operated directional controls valves. Used where there is a need to have a screw type detented override e.g. to accommodate easy commissioning, power failure or breakdown situations. Robust anodised construction for corrosion resistance, with a fine series screw thread. Red coloured override screws for easy identification. Can be retrofitted to RS5 valves in place of standard coil nuts. Complements our existing RS3 series manual override. 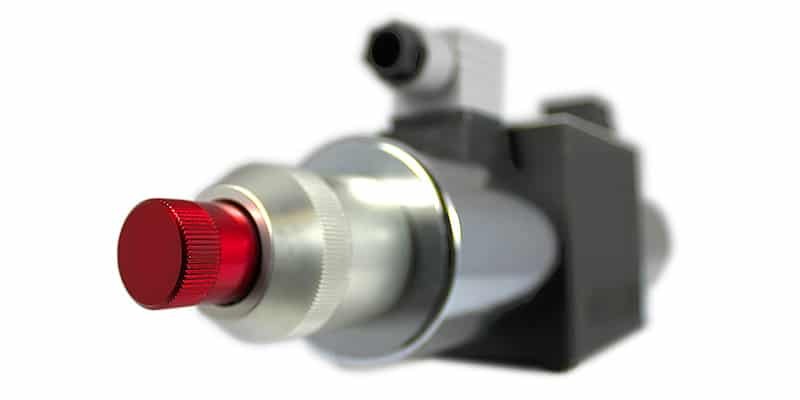 Related Fluid Power are market leaders in the design, development, manufacture and supply of hydraulic valves, hydraulic manifold systems, hydraulic power packs and geared flow dividers. 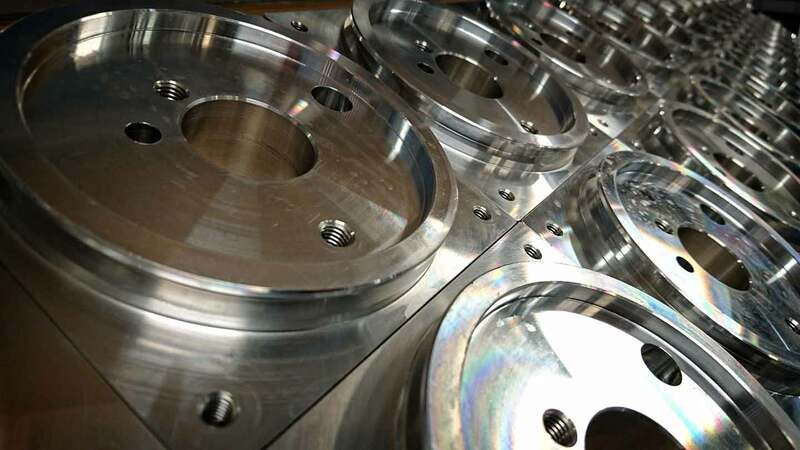 Customer focus, innovative design, exceptional application knowledge and engineering experience are just some of the attributes which enable us to provide both standard and custom designed products to OEMs worldwide.